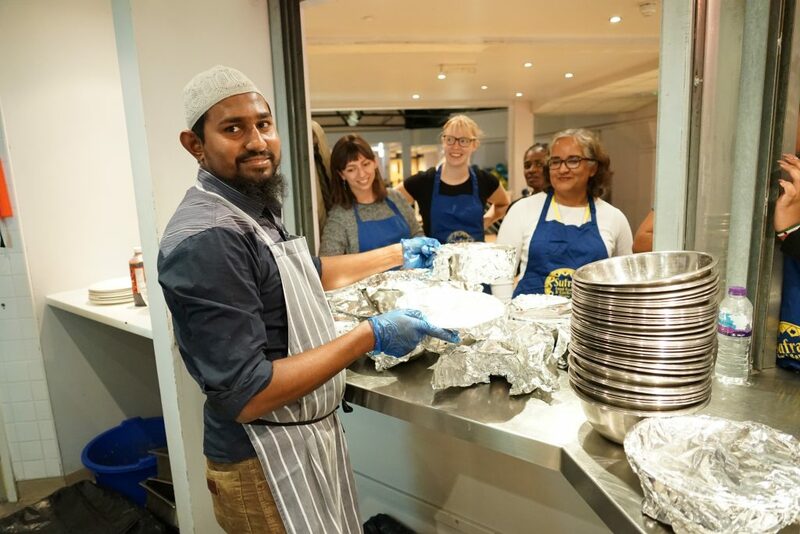 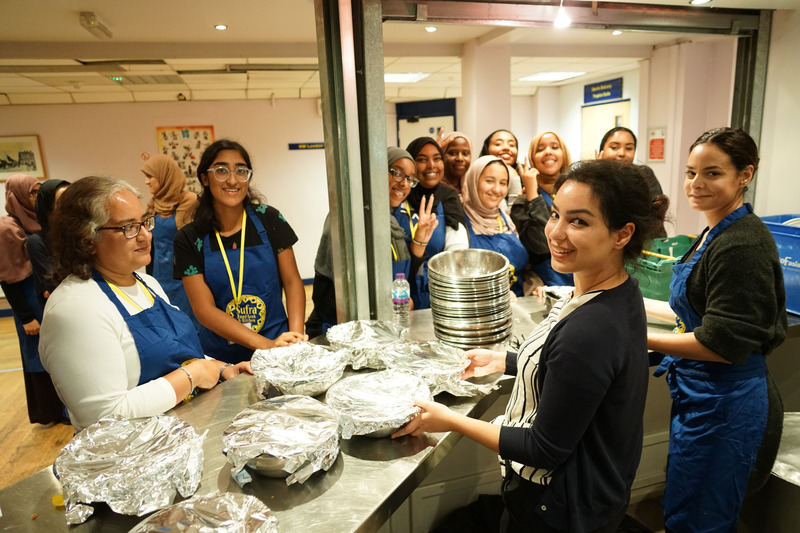 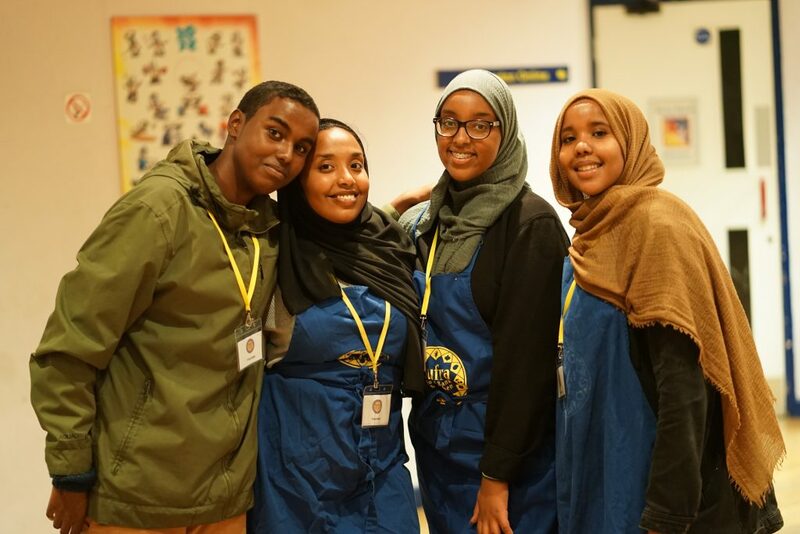 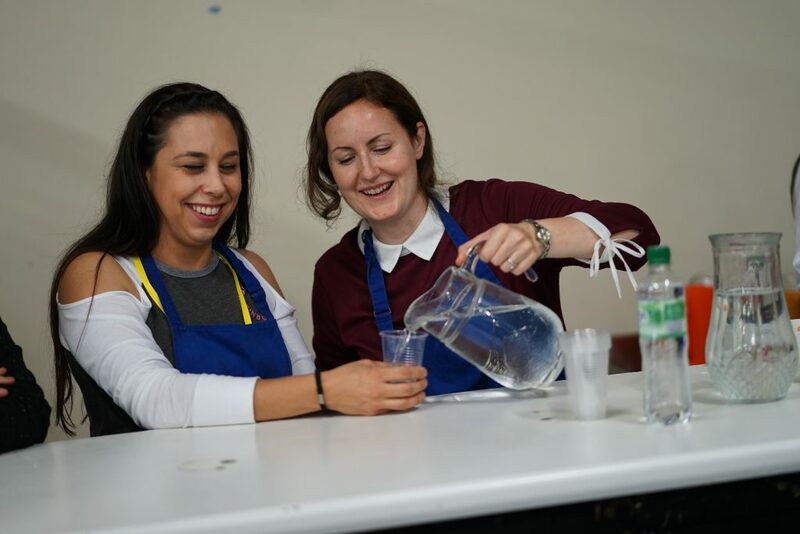 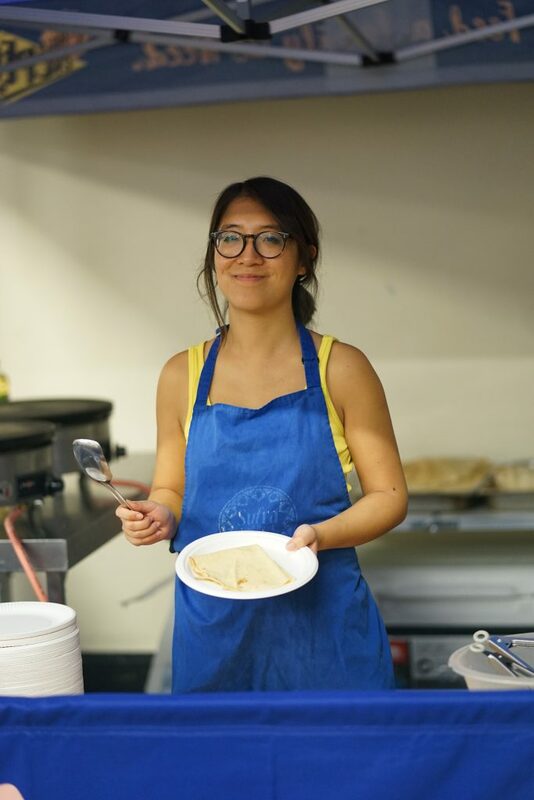 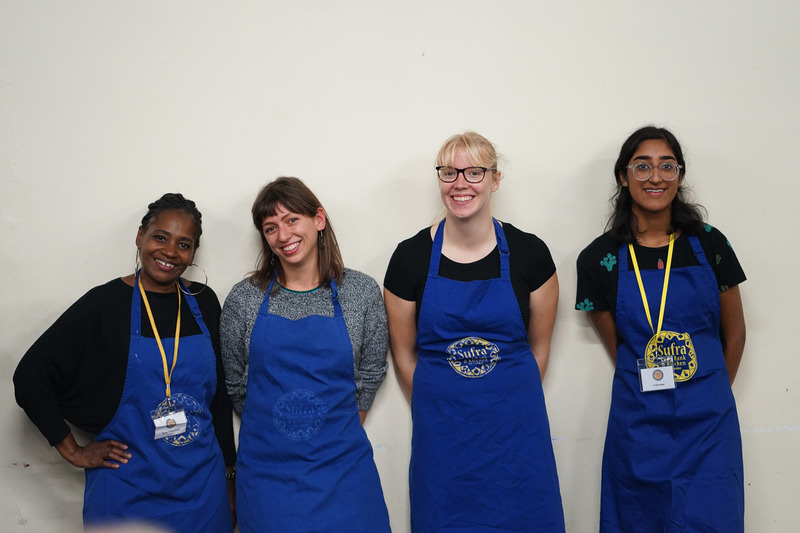 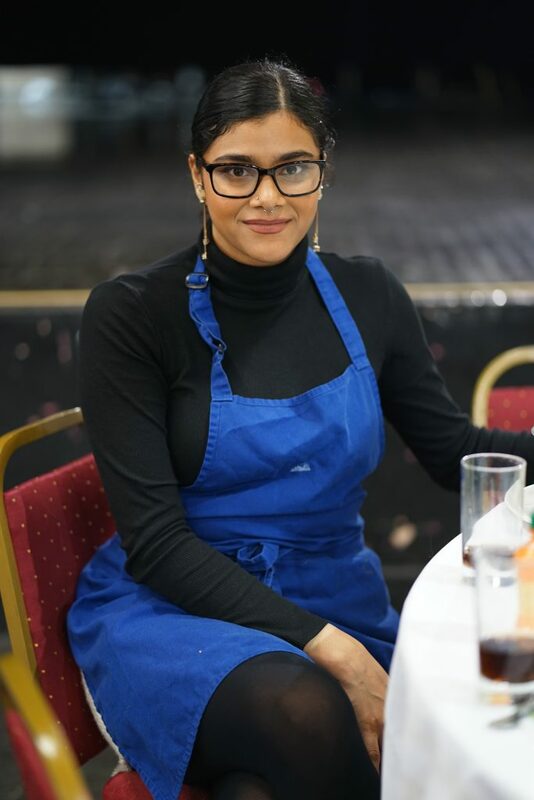 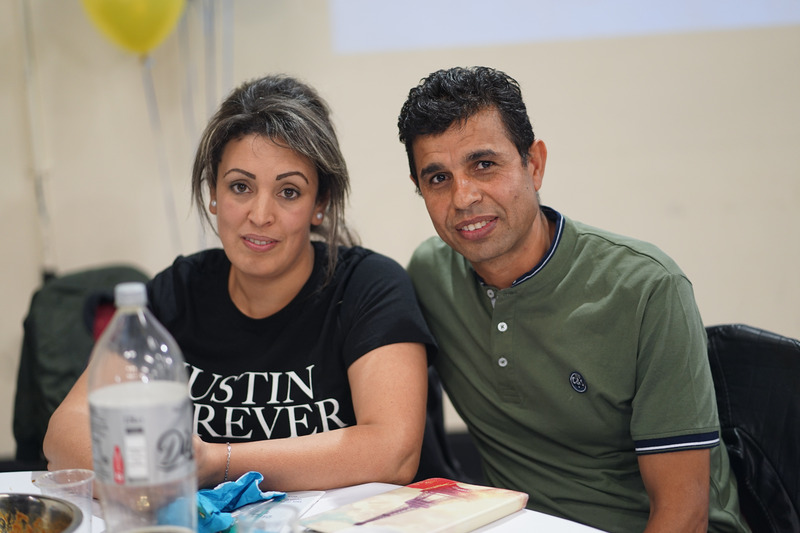 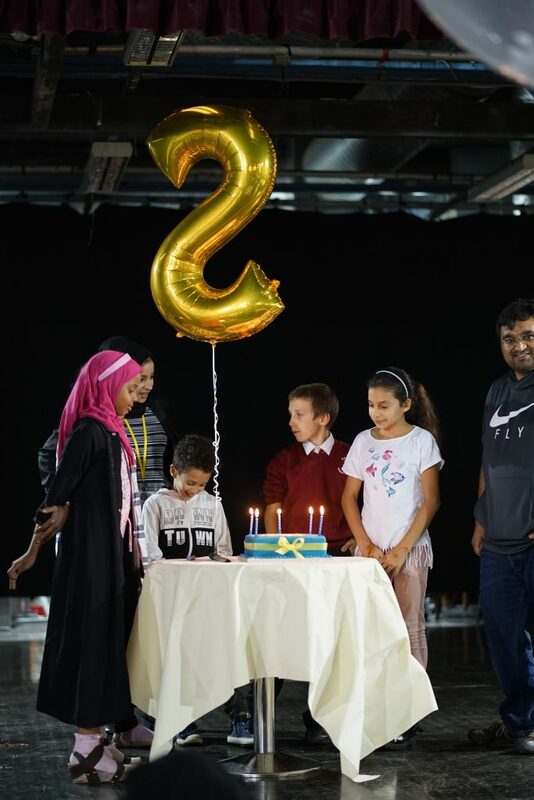 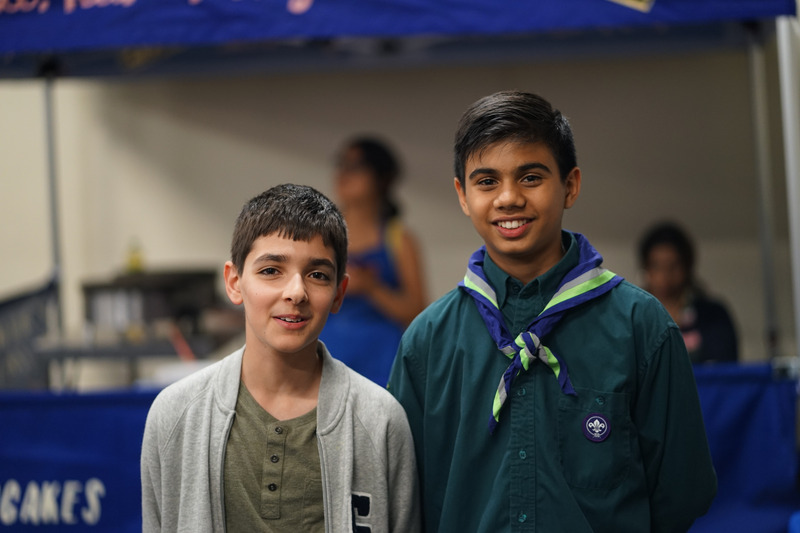 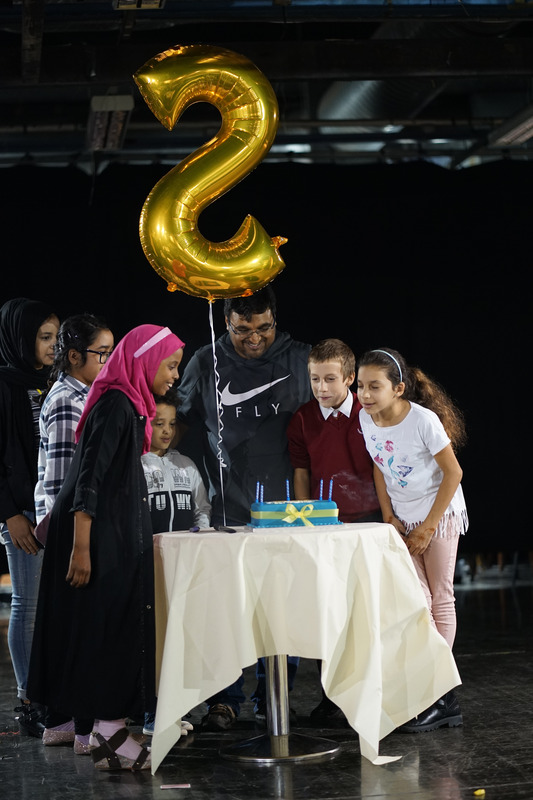 As our 5th Anniversary fell on a Friday, we decided to throw a big party and invite all of our guests to an extra special Community Kitchen dinner at Brent Park Leisure Centre. 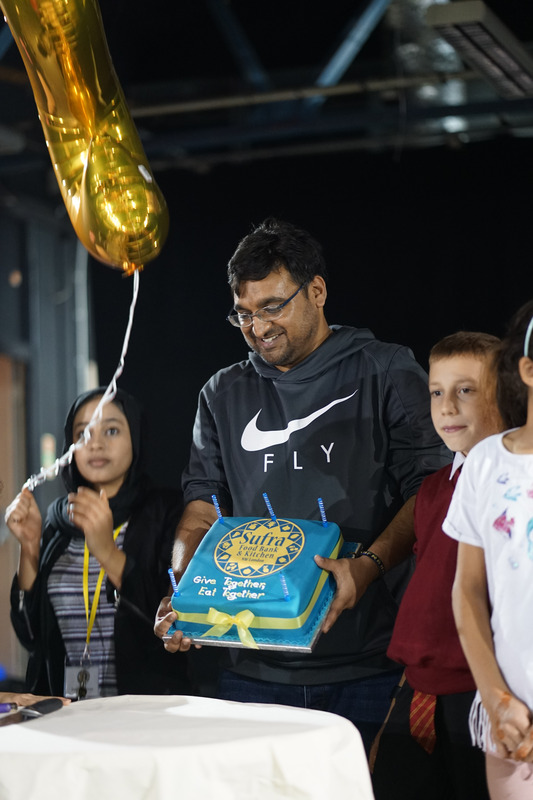 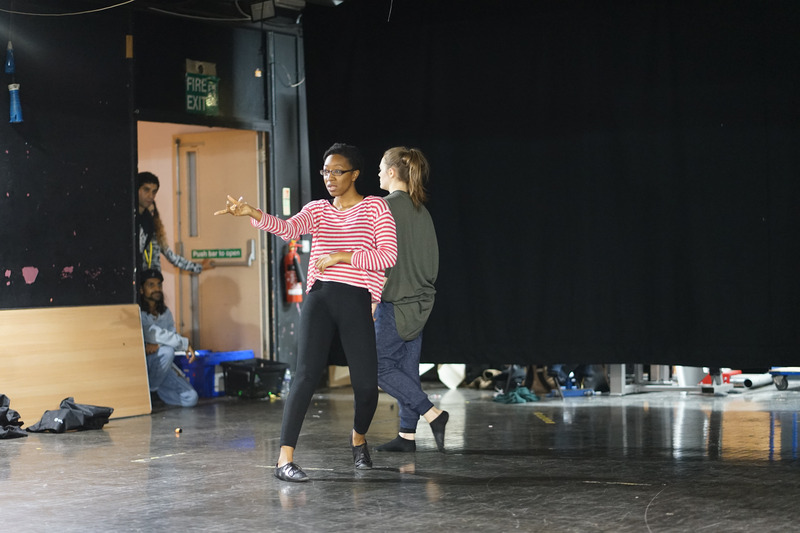 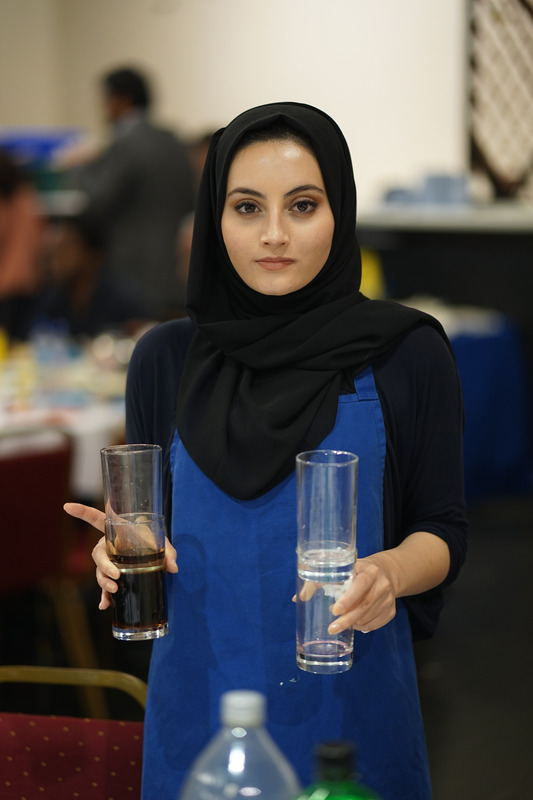 We made sure there was plenty of great food, entertainment and lots of volunteers to help make this a memorable evening – including an amazing team of young break-dancers spinning on their backs! . 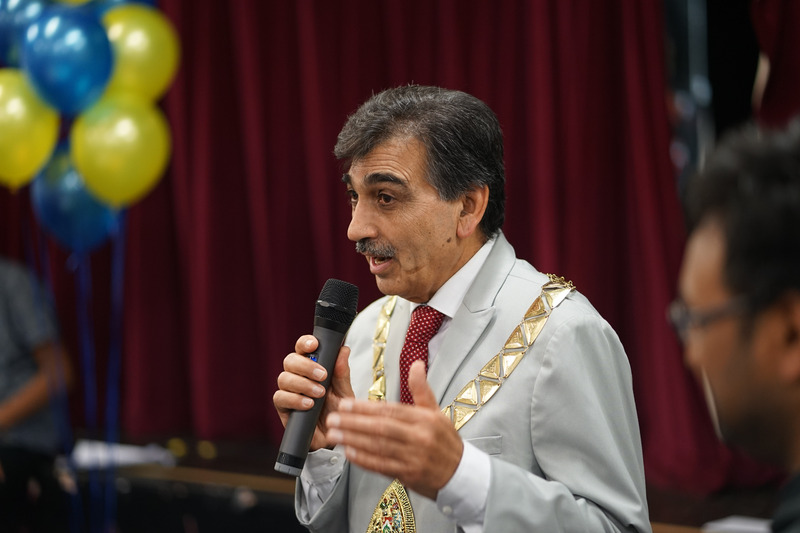 We even invited the Mayor of Brent to pop in and have a freshly made crepe.! 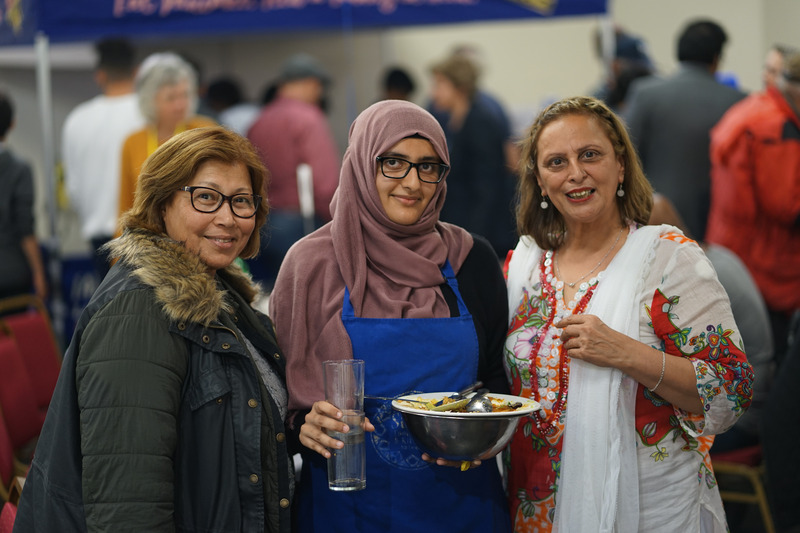 It was an absolute pleasure to celebrate our 5th Anniversary with our amazing Food Bank and Community Kitchen guests – the event was entirely in your honour! 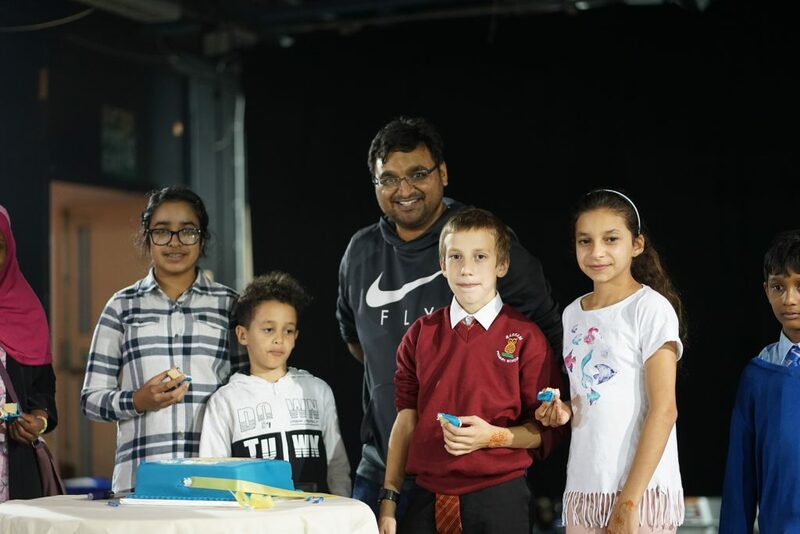 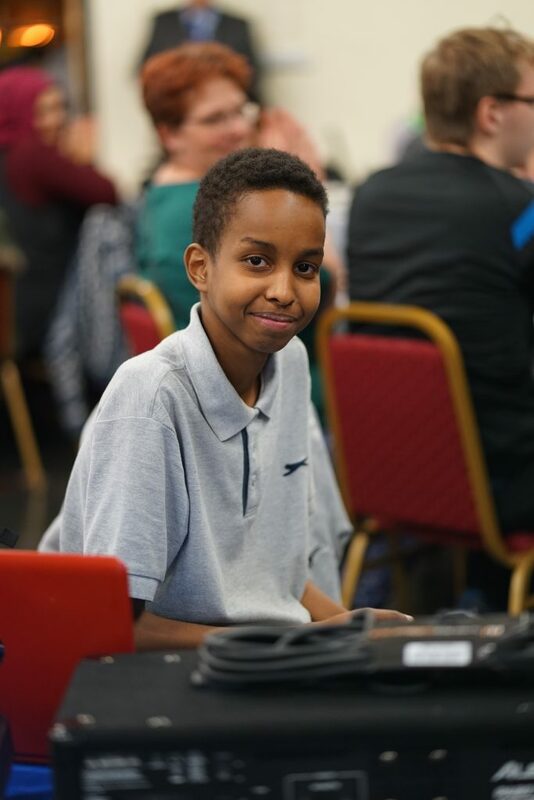 Here are some images from the event….